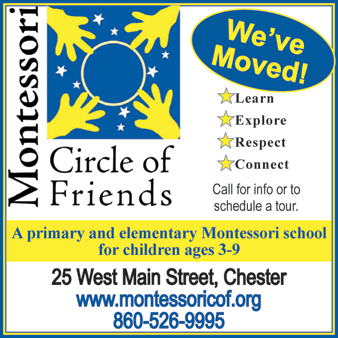 Circle of Friends Montessori-primary and elementary school, ages 3-9 in Chester. Our mission is to help enable children to develop their individual gifts within a respectful, loving, and supportive community. 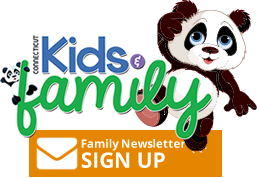 Children will develop skills of concentration, motivation, and self-discipline. Each child will progress at his own pace and rhythm, according to his individual capabilities, and is inspired to learn with wonder and confidence. Our school bears witness to the viability and brilliance of this educational approach.